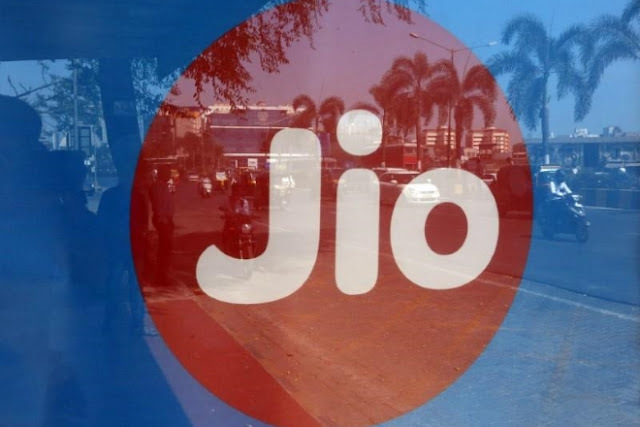 Reliance Jio is one operator which has single-handedly disrupted the country’s telecom sector by offering bundled voice and data packs at highly competitive prices. The company has now introduced another offer which provides 2GB of free 4G data to Jio subscribers. Dubbed the Jio Digital Pack, the new offer has been introduced as an add-on for active prepaid plans, and that too, at no more cost. However, the offer is only available to a select few Jio subscribers who use a specific prepaid plan. Also, the offer is only available for prepaid subscribers and will only be valid till July 30. But do keep in mind that the Digital Pack is not a standalone plan in itself, however, the benefit of 2GB additional data per day is available to a select few users. How The Jio Digital Pack Works? It is not entirely clear what is the criteria to avail the 2GB of additional data, but according to reports, it will be available to those users who already have an active bundled voice and data plan. So, for example, if one uses the Rs. 399 plan and gets 1.5GB of daily data with unlimited voice calls, they will also get 2GB of daily 4G data as an add-on, which means the subscriber’s daily data usage quota is now 3.5GB.